We offer the best enrichment classes in Southlake. Take a look below to see our current enrichment class offerings. If you don’t see the type of enrichment you are looking for let us know. There is an excellent chance we are working on offering it extremely soon. One of our students favorite Classes. Students will be taken from the basics of the Chinese Language to speaking and writing fluently. This class is included as part of our After School Program. Another favorite class of our students. Reading, Writing, and Speaking Spanish becomes a breeze with our multiple level classes. This class is included as part of our After School Program. Does your child love to read and write or are they struggling just a bit in Language Arts class at school? 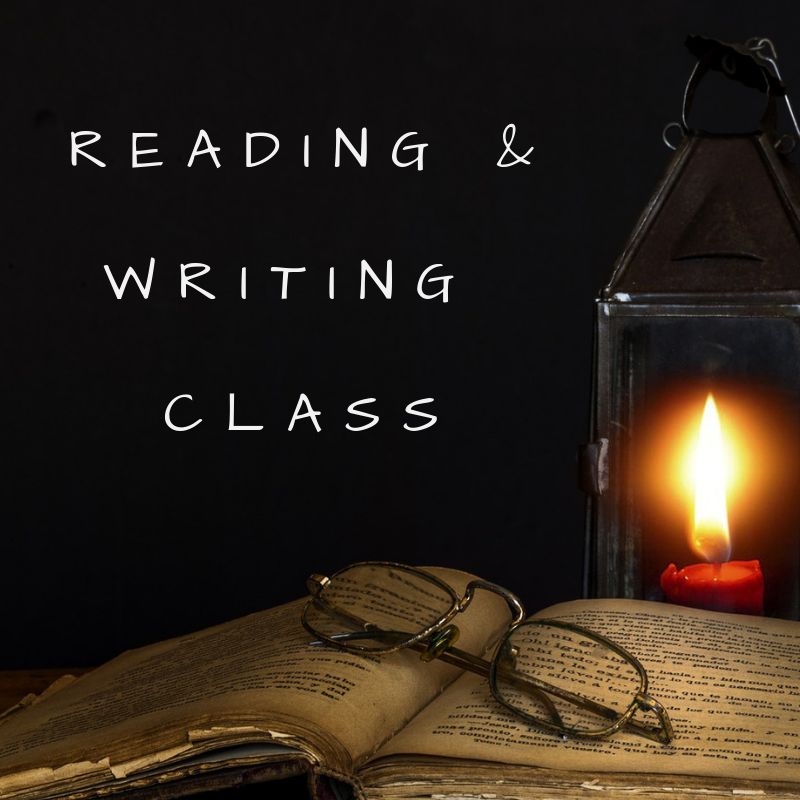 Either way, Southlake Tutoring Academy’s Reading and Writing classes are just what they need. One of the pinnacle classes at Southlake “Tutoring Academy. Come join Two Time Olympian, Mrs. Emilia, as she teaches our students the all aspects of Table Tennis. From beginner to competition level, your student will love our Table Tennis classes. Another pinnacle class at Southlake Tutoring Academy. Students will be lead by some of the greatest chess minds in nation. We offer weekly classes, free chess clubs, and bi-weekly tournaments hosted at our Southlake location. In partnership with Art Z in Trophy Club, we are pleased to offer this amazing program at our center on Wednesdays. ART Z's mission statement is " Freedom of Style". Art is an expression and should not be controlled. The students at ART Z are taught the techniques and skills and at the same time given the freedom to express their own style.